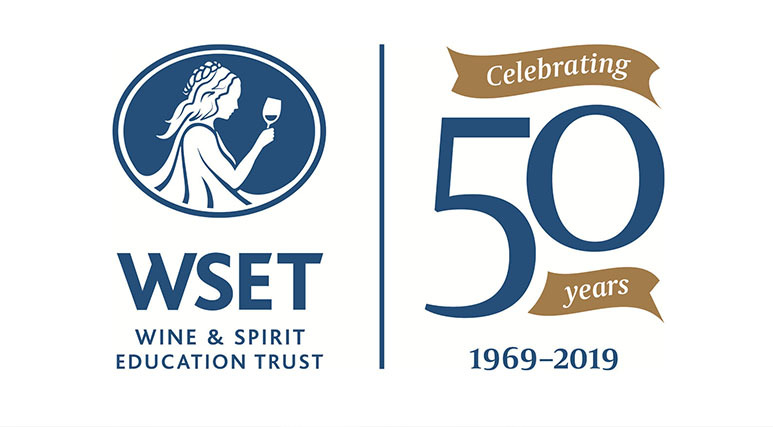 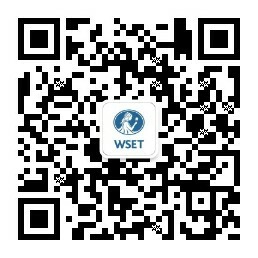 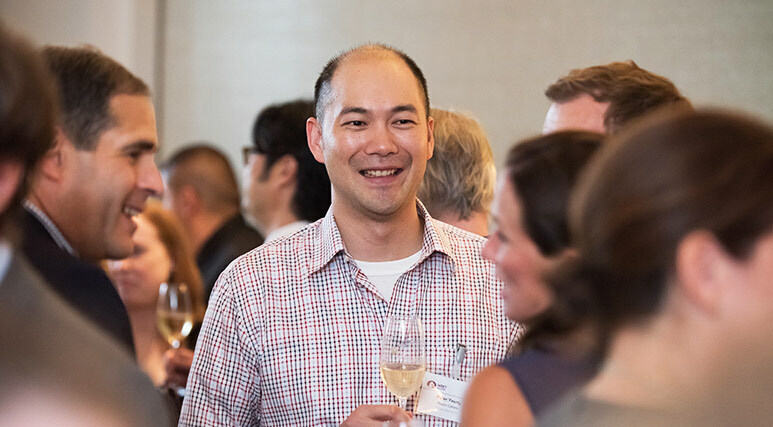 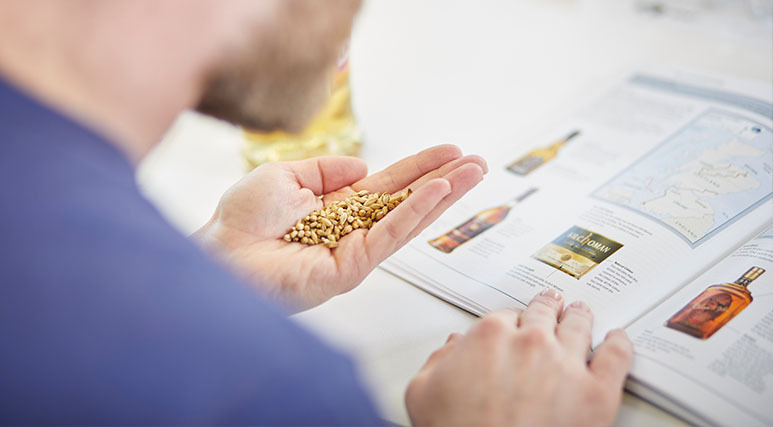 The Wine & Spirit Education Trust provides globally recognised education and qualifications in wines, spirits and sake, for professionals and enthusiasts. 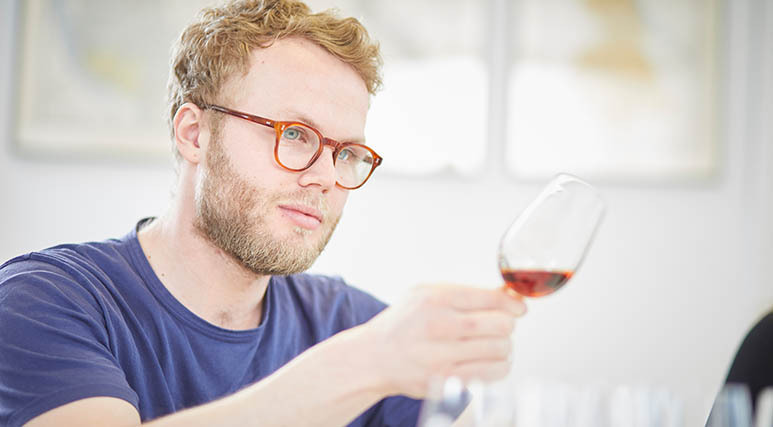 Read our latest blog: Is glassware as important for spirits as it is for wine? 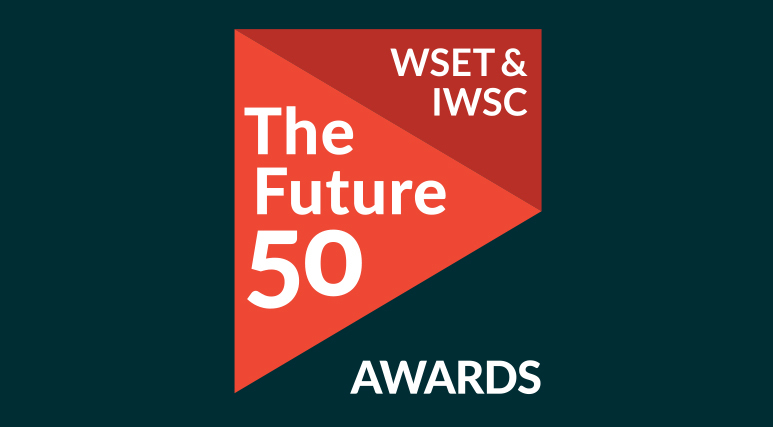 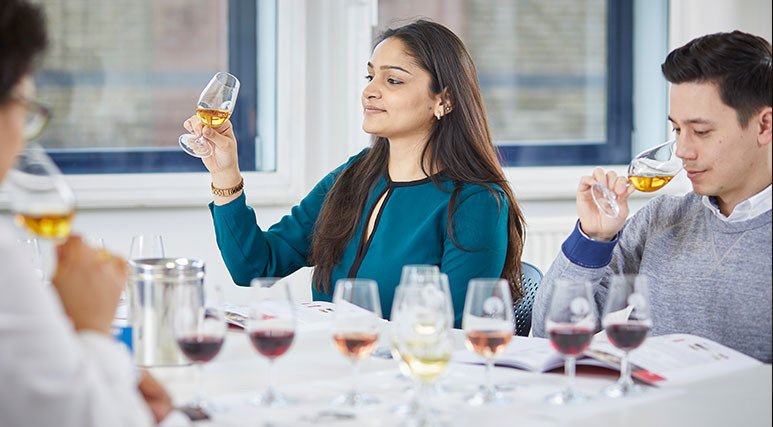 The Corporate Patronage Scheme helps fund and maintain the WSET courses and qualifications to the highest industry standards.